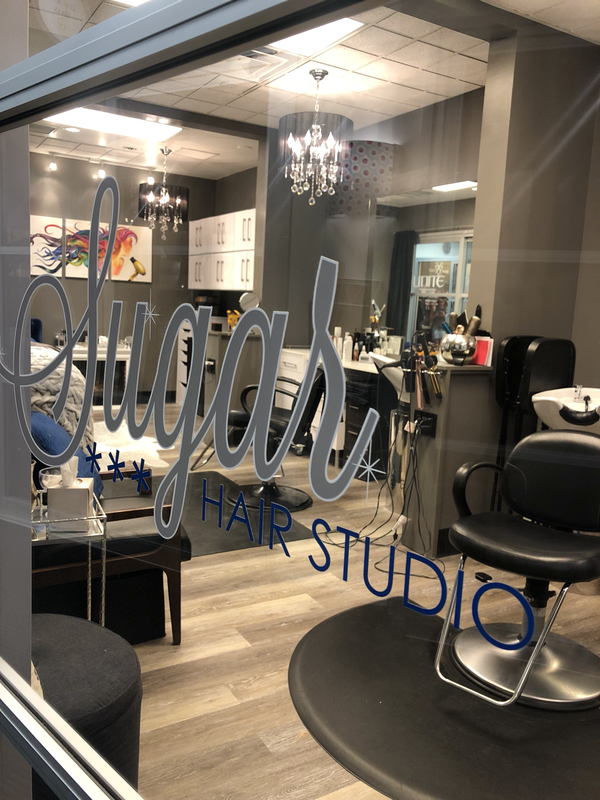 Welcome home to your favorite hair and lash salon located right here in beautiful Boulder, Colorado. An intimate and relaxing environment, come sit by the fire and let the professionals take care of you. Check out the Services page for more details on everything we offer.